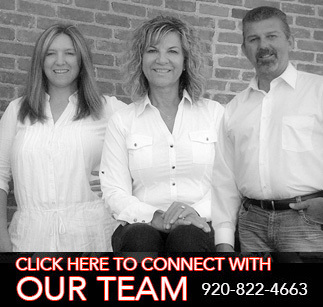 This year marks 20 years since Country Pride Realty, Inc. was founded on January 4, 1999. Our 20 year anniversary marks an important milestone for the company as we look back on our growth, accomplishments and relationships built with our customers, clients, and the community. We would like to thank each & everyone of you who has been involved in supporting Country Pride Realty, Inc. reaching 20 years of success & we look forward to serving you for many more years!